Unless you have a significant amount of cash on hand, buying a home without obtaining a mortgage just is not possible. 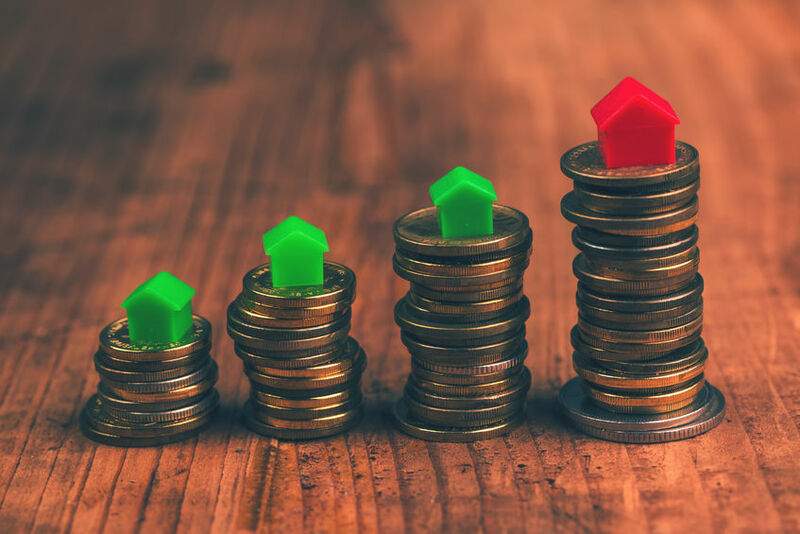 With so many hoops to jump through, you may feel as though getting a mortgage is not within reach; however, doing so is much easier than you think when you follow these tips. Contrary to popular opinion, becoming pre-approved for a mortgage before you start looking is not just an extra step that should be avoided. Pre-approval shows you are qualified to buy, and will help validate any offers you make. It will also prevent you from falling in love with a property, only to discover that you are unable to afford it. Uncover hidden problems on your credit report so that you can get them cleaned up first. Gather all necessary documents before applying for a mortgage (something that often stalls the process). Learn more about how a particular lender operates. That way, you can weed out bad ones before going through the actual mortgage process. Determine whether or not a cosigner might be needed or if you might need to secure a gift from a well-off family member to assist with your down payment. Research the different types of mortgages out there and determine which one is right for you. Become familiar with mortgage and home-buying scams in order to avoid them. Develop a monthly budget, which will help you save toward unexpected costs such as home repairs that might pop up. Pay attention to interest rates to learn whether they are going up or down. This information will come in handy whenever it is time to decide if you should pay points. Avoid taking out any other loans or securing additional lines of credit. Your lender will check your credit again, and could reject you if your current credit/debt ratio is too high. Once you apply for a mortgage, it is important to maintain good communication with your lender and respond to any inquiries in a timely manner. While it is a wise idea to check in regularly, there is a fine line between keeping an open line of communication and nagging. Call or email too often, and you might actually distract the loan officer from performing his or her duties. If you are rejected, ask for another person to review your file. Be prepared to provide written documentation as to why certain circumstances should be overlooked, and back your assertions up with other evidence if possible. Lenders often make exceptions for things that are outside your control such as a job loss or serious medical ailment. From pre-approval through final closing, each step in the mortgage process is equally important. Remain vigilant through every phase, and the odds of you winding up with the home of your dreams will be very high. This entry was posted in Blog and tagged getting a mortgage, tips on getting a mortgage by Scott Li. Bookmark the permalink.